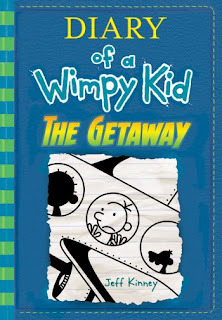 Jeff Kinney has come up with his next Book of "Wimpy Kid" Series.If you are a regular reader of this Funny Series of Wimpy Kid, then get ready to Pre-Order your Book this November. 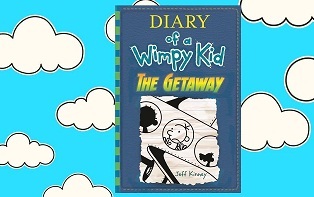 Wimpy Kid is a very famous Friction Comedy Book series of Jeff Kinney. 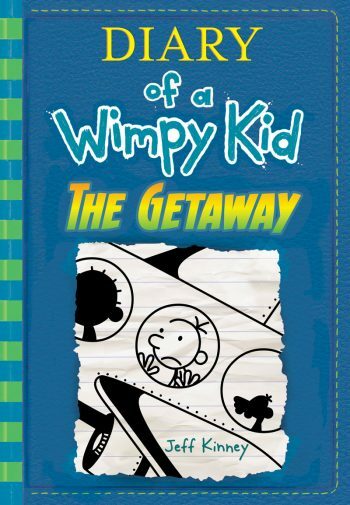 This Series is all about a boy named Grey Heffley and his struggles in his Middle School.The First Series of the book was first published in the year 2004 and hit a 20 million readers [Sorece Wiki]. Grey Heffley and his Family are getting out to Town to celebrate their Christmas Vacation. With the cold weather and the stress of the approaching Holiday season, Grey and his Family decide to escape to a Tropical island resort for some much-needed rest and relaxation.A few days in Paradise should do wonders for Grey and his Frazzled family. critters all threaten to ruin the family's vacation. Can they be saved, or will this Island Gateway end in Disaster?? What might be happened??? Wondering?? Watch the Special Launch video the "Wimpy Kid"